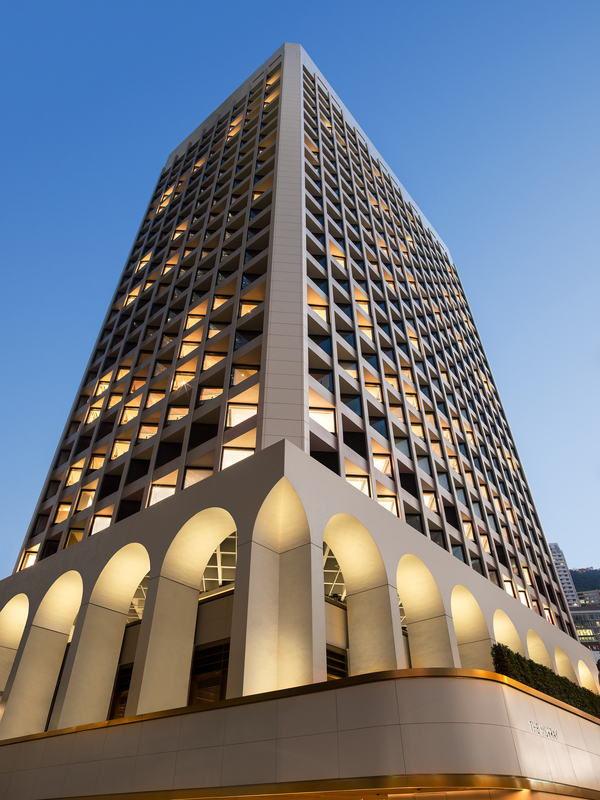 Originally built in 1969 by British architect Ronald Phillips, The Murray has been an icon in Hong Kong’s for more than fifty years, winning many awards for its unique energy-efficient design. For countless Hong Kong locals, its white concrete structure and distinct arches have become a landmark in the city’s the bustling central business district. It makes sense then, that the city put in the time to restore The Murray to its former glory. The hotel is part of the government’s Conserving Central Project, which launched back in January this year. A project that was launched with the aim of preserving Hong kong’s many architectural treasures. Today, design firm Foster + Partners has given the Murray a new lease on life, as a luxurious urban sanctuary set right in the heart of the city’s central business district. 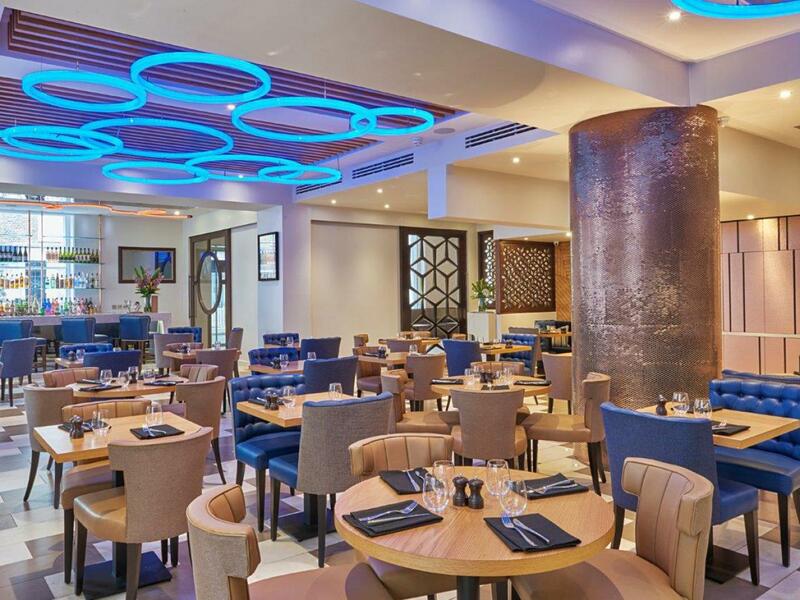 Part of the stylish new luxury hotel group, Niccolo Hotels, The Murray has since been named as one of Time Magazine’s 100 Great Places in 2018; reflecting the group’s dedication to impeccable service. 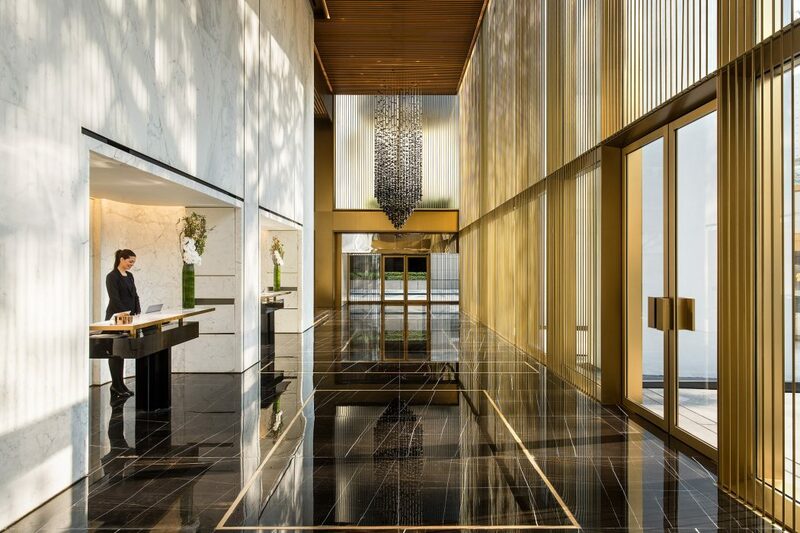 Spanning 25 floors and with 336 spacious rooms, a wrap-around rooftop bar, panoramic views of Hong Kong’s ever-changing skyline, as well as the lush green oasis of Hong Kong Park – the Murray is perfect for a stylish stay in one of Asia’s most cosmopolitan cities. The minds at Foster + Partners really did an amazing job at preserving the history of the building, whilst simultaneously making it a breathtaking modern sanctuary. Bathed in natural light, every corner of The Murray exudes a subtle kind of elegance. A nuanced mix of wood, leather, and Italian Calcutta marble, is balanced by an array of sumptuous textures. Check out their beautiful rooftop restaurant, Popinjays, for some authentic cuisine and unforgettable views of the city. The word Popinjays was once a term assigned to the colourful cockatoos on Garden Road and in Hong Kong’s botanical gardens. 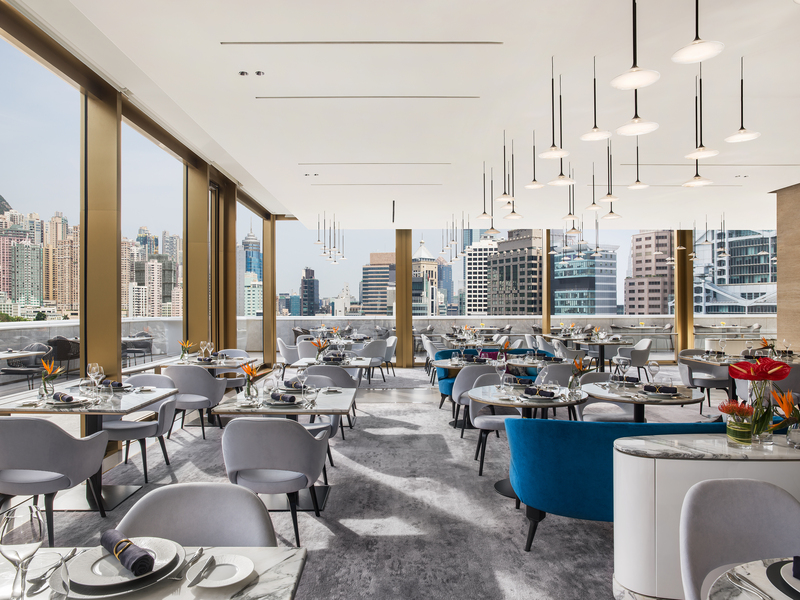 Set in a purpose build glass pavilion on the rooftop and with KAWS artwork adoring the walls — the Popinjay is as stylish as you can get and is Hong Kong’s buzziest new lifestyle destination. And if you really want to splash out, why not check into the Murray’s newly launched luxury suites? 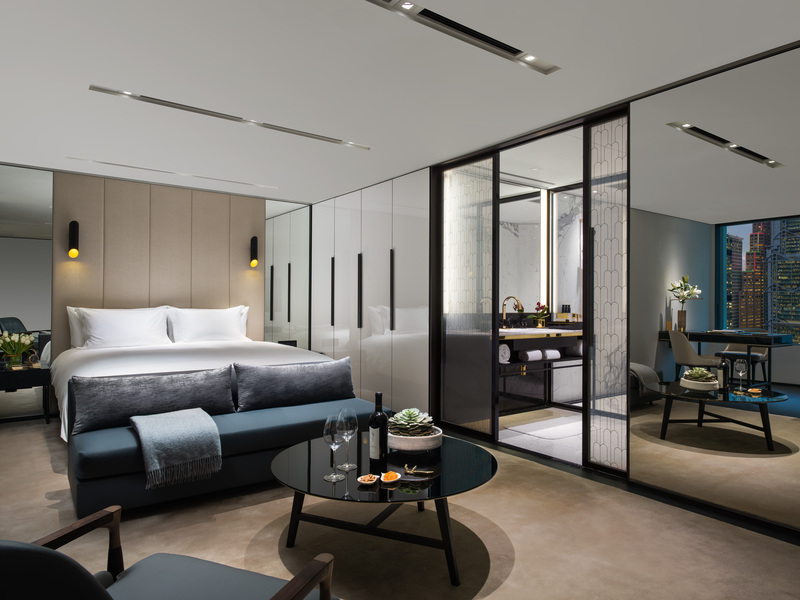 Occupying the 23rd floor of the hotel, each suits is modelled after an indulgent private residence — and is the ultimate suite for literally living the high-life in Hong Kong. 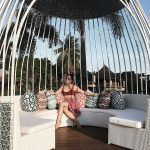 What Makes a Successful Spa Owner? 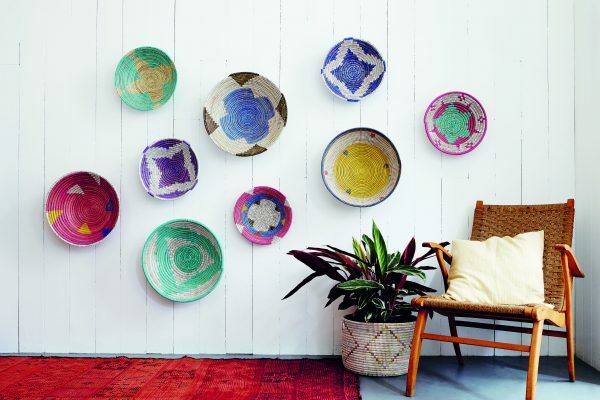 Creating the right ambience in your home — how can this be done?